Do you have a marketing plan or a advertising plan? Every business, in every industry, should have a marketing plan; whether you’re a small business owner, an entrepreneur or an independent contractor, you should have a plan to use as a guide to lead your business’ daily activities. Your plan does not have to be elaborate, long term or set in concrete, in fact, the best marketing or business plans should be flexible to allow for industry and market changes. However, it should specifically define key information including your target market and value proposition, along with strategic ideas and actions you will take in order to increase sales and gain new clients. Let’s be clear on the difference between marketing and advertising: Marketing is the ‘bigger picture’ or larger process of successfully selling products or services to the consumer from start to finish. The marketing of your business may begin as early as the research and development stage and involves market research, product development, pricing, sales strategies, distribution, public relations and advertising. A good marketing plan will focus on your strengths and will help prevent repetition of past mistakes. When you have a plan, you have better control of the action items, budgets and resources you need. But putting together a plan can be a challenging process. It’s essential that every member of your organisation is familiar with your marketing plan; from top management, who will lead, down to the sales team, who will drive the efforts. When you have a plan, you have better control of the actions, budgets, staffing and resources you need. So, how do you get started? 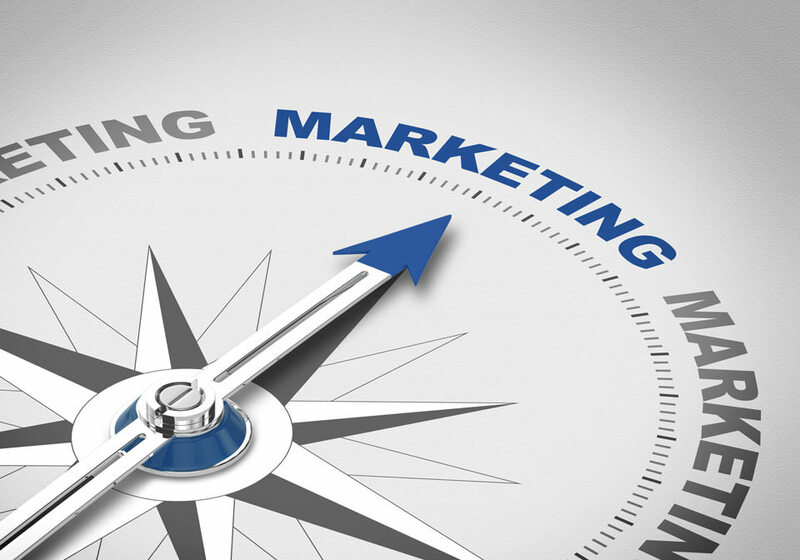 Below are some key tips that you may find useful in developing your marketing plan. Firstly, you should do an assessment of your past and current marketing efforts; consider what has been successful and what’s not, what kind of results were generated, and how your clients perceive you and your brand. The way you see your company may be different from the way your audience views your company. Your marketing plan must have a goal to strive for; without a goal, how can you measure your success? The goals should also align with your company objectives and should be specific, obtainable and measurable. You need to have a plan that is significant enough to show a return on your investment, but it also needs to be flexible enough to allow for change. In order for your plan to work it is critical that you know who your audience is and the best way to reach them, gain their loyalty and retain them as clients. Ongoing research is the foundation for determining and improving your marketing strategy. Research provides evidence and feedback and without knowing these facts, you would be guessing about which steps to take next. Research can be done in a variety of ways including client contact calls, surveys and through the use of your social media platforms. Your strategy is your reason or aim through which the goals and objectives that you have established will be achieved. Your strategy will outline how a particular product or service will be promoted to your target audience. Marketing strategies are used to increase sales, drive brand awareness, launch new products and generally provide profit for a company. You’re almost ready to put your plan into action; decide what tactics you will utilise in order to meet your goals, how will you implement these tactics, why you should use it and what you expect from the outcome. How you will track and measure each tactic to determine the results? Set your budget; the best way to estimate costs is to list the tactics that you have identified in your plan and the associated costs. Decide who on your team will implement the tactics. Can the implementation even be done in-house or will you need to outsource? After spending the time creating and implementing your marketing plan, you must also evaluate the results to decide if it’s successful. You’ll need to give your plan time to work, some actions will need to evolve and some actions will need time to build up. Keep this in mind when evaluating if something is working or not. A marketing plan is a process that outlines in great detail what you are wanting to achieve and how you are going to get there; it should be built with an end result in mind and fit the specific markets you are reaching. It should also be flexible enough to meet the needs of your audience, because as we all know in today’s world, things can change quite rapidly. Your plan should be simple and easy to understand but strong enough to ensure that your business will continue to steadily grow without falling victim to the highs and lows that many businesses face as they go through peak busy times. Adminlink Plus can conduct an assessment, help set your goals, recognise your target audience, set your strategy and put your marketing plan in place. We understand the challenges, time restrictions and budget constraints you may be facing when it comes to developing a marketing plan; we have the experience and resources to assist with your plan. We are your 100% Australian virtual assistance solution, helping you with Client Contact, Marketing, Administration and Copywriting services. Don’t go to work angry! Let’s support each other to achieve! Don’t let January slip by! Keep the New Year Momentum going! Spring clean your business and get ready for growth! Get special offers, tips and news from the team at AdminlinkPlus.